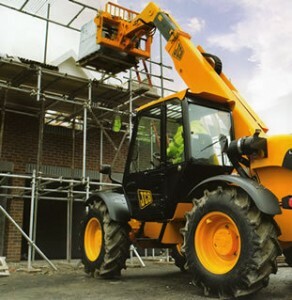 At Pro-Lift our team are specialists at forklift training in Merseyside, they deliver a variety of courses on-site, at a time that works for you. We believe that training on-site is also beneficial for your employees as they are taught on the same equipment they’ll be expected to use. They get to learn in the familiar surroundings of their own workplace and aren’t distracted by the pressures of a new environment. The training our instructors deliver is aimed at different situations and levels of experience amongst staff. We start with basic Novice Training which will equip a new driver with the skills needed to be a safe, competent forklift operator. Next we have Refresher Training for current forklift drivers to brush up their skills and there is also Familiarisation Training and Conversion Training. Both of which provide instruction on new equipment. On completion of each course the candidate will be given a certificate and you can be confident that another member of your team is working to nationally recognised standards, as set out by the HSE. We can manage every aspect of your staff training needs with care and attention to detail, we can also carry out Root Cause Investigations and Company Assessments. We like to think our team offers the complete package, so when you need qualified instructors to provide your business with forklift training in Merseyside, give Pro-Lift a call.